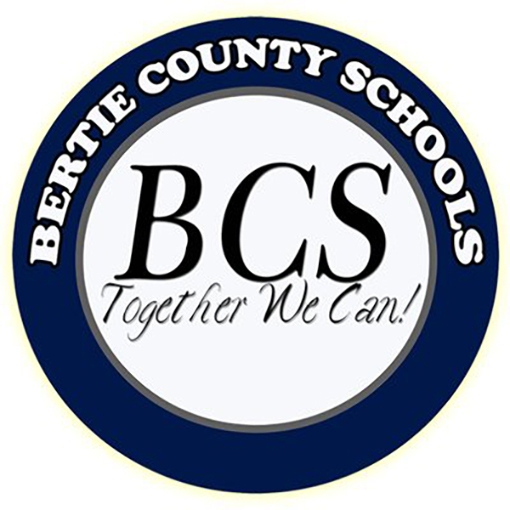 RTI International will partner with Bertie County Schools (NC) as part of their 2019 Teacher Compensation Models and Advanced Teaching Roles award from the North Carolina Department of Public Instruction. Through the “Bertie THRIVEs: Teachers Raising Instructional Voice and Excellence” program, RTI International will provide support in program implementation, teacher coaching, culture leadership, and continuous improvement. “We are also excited to collaborate with the other partners in this endeavor,” she added. These partners include Elizabeth City State University, Hope Street Group, Best NC, and the National Center for Teacher Residencies. Bertie County’s program creates more chances for students to have access to excellent teachers. “By focusing on new opportunities for staff growth and development from within, Bertie is ‘walking the walk’ in terms of commitment to current teachers,” Quick concluded. Bertie County is the lead pilot program and is paving the way for the model to be implemented in Northampton County (NC), which has a similar staff, student make-up, and size.